The Team Fusion patch 4.0 for Cliffs of Dover is now available and is being generally well received. I will do a full review when it finishes downloading! Both Torrents and Download sites are either very busy, or very slow because it is only a 5GB download. Want to get a head start on DCS WWII? 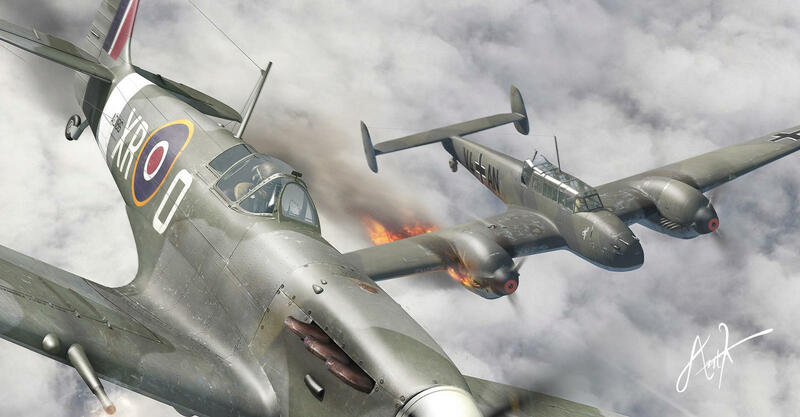 DCS WWII kickstarter closes, what did it achieve?